Joint recognition between the mainstream and Prince Hall grand lodges in Florida may have finally been achieved this Easter weekend. Back at the May 2018 annual communication of the mainstream Grand Lodge of F&AM of Florida, the Craft voted overwhelmingly to empower their Grand Master to sign an acceptable agreement extending recognition to the Most Worshipful Union Grand Lodge Free and Accepted Masons, Florida, Belize, Central America & Jurisdiction, Incorporated, Prince Hall Affiliated (established in 1870). I'm now receiving reports this evening that Florida's Prince Hall Masons of the MW Union Grand Lodge F&AM have just held their 149th annual session this weekend in Jacksonville, and they have voted to reciprocate with the GL of Florida, thereby achieving joint recognition between the two grand lodges. This comes more than a decade after Florida's PHA grand lodge first reached out to their mainstream brethren by requesting recognition. However, recognition issues in Florida were complicated by the existence of a second Prince Hall grand lodge, in addition to the usual intricacies and stumbling blocks. I have seen no written notices, letters or announcements yet, so I hope this isn't premature. I will update this post when such documents become available. My understanding is that the last step is for the Grand Lodge F&AM of Florida to official vote on the final agreement in December. If all of this diplomatic foreplay is at last consummated, there will remain just seven mainstream, predominantly white grand lodges in the U.S. and Canada that have not recognized their predominantly black Prince Hall Affiliated (PHA) grand lodge counterparts, and/or vice versa: Louisiana, Arkansas, Mississippi, Georgia, Tennessee, South Carolina, and West Virginia. The 3rd World Conference on Fraternalism, Freemasonry, and History will be held in Paris on June 13-15, 2019 at the Bibliothèque Nationale - Paris. 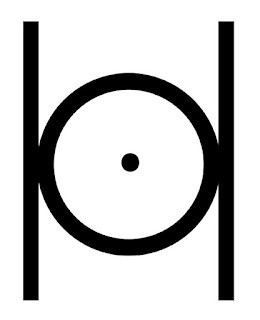 This year's theme is "1,000 Degrees: Constructing Fraternal Rites." Convened by the journal, Ritual, Secrecy, and Civil Society, in cooperation with the Bibliothèque Nationale, this now event focuses on the study of the lasting influence of the Enlightenment, ritual, secrecy, and civil society vis-à-vis the dynamics of scholarship around the world. The conference explores how civil society, social capital, secrecy, and ritual have been important elements during different episodes of local and world histories, and indeed still are. It is a part of the Policy Studies Organization's support of research into associations, civility, and the role of non governmental organizations in democracy. This year's event is particularly centering around the creation of various degrees and rites. The workshop on the Thursday before the opening will specifically examine rare documents related to the generation of Masonic degrees in the 17th and 18th centuries. The inaugural conference on Friday morning will be presented by Andrew Prescott about the debates, assumptions, and controversy over the creation of the Premiere Grand Lodge in London in 1717. or 1721. Andrew Prescott was one of the key players in the innovative work carried out in 2017 for the presumed tercentenary of modern speculative Freemasonry. 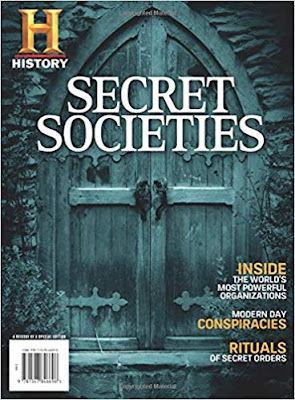 There is also a round table hosted on Saturday afternoon about Eccosais/High Degree Masonry in the U.S. before the foundation of the Scottish Rite. S.Brent Morris, Josef Wages, and Reinhard Markner. will be part of this event. For a list of presenters and sessions, CLICK HERE. Simultaneous translation French-English, English-French, is offered for all sessions. These ongoing international conferences have been spearheaded and supported by Brother Paul Rich for over a decade now, and he has been a champion of promoting and pursuing Masonic scholarship on a worldwide basis. A shocking number of U.S. Masons are unaware of his role in this pursuit, as well as his own scholarship, and that is a downright shame. 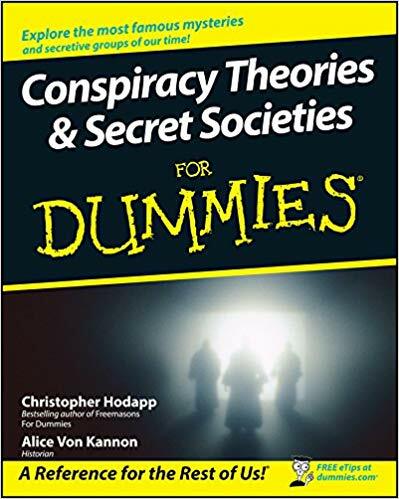 On top of his many accomplishments and honors in the academic world, he is the publisher of numerous books about Freemasonry (among others) through Westphalia Press. These conferences are organized, in part through his organization, the Policy Studies Organization. In conjunction with Paul, Brother Pierre Mollier in France is one of the top Masonic historians in the world. Among his many accomplishments, he is the director of the Grand Orient de France's incredible Museum of Freemasonry in Paris (Musée dé Franc-Maçonnerie). If you don't know his name or reputation, you need to. The World Conferences on Fraternalism, Social Capital, and Civil Society, explores how associationalism and volunteerism have shaped democracy, politics, and history. 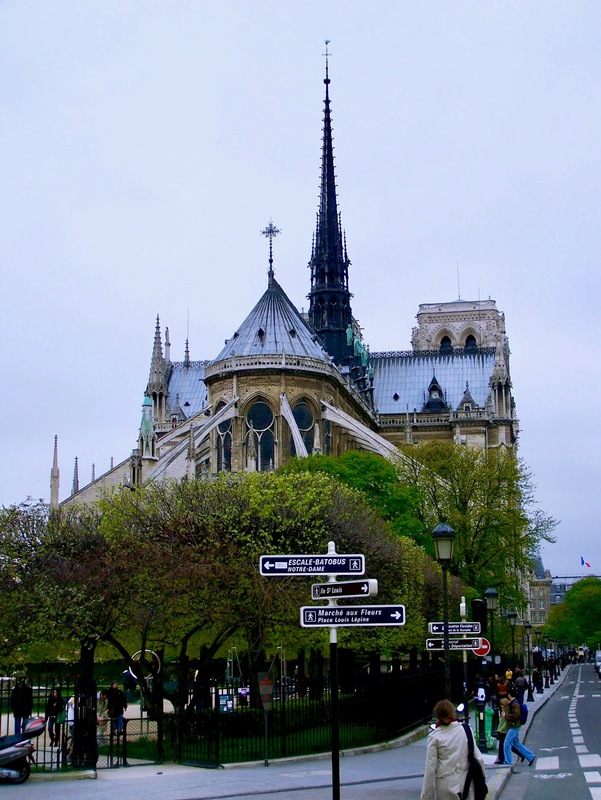 The conferences are held alternatively in Paris (2019, 2021) in odd numbered years and in Washington in even numbered years (2018, 2020). The Paris conferences are held at the French national library, the Bibliothèque Nationale de France, and the Washington conferences at the historic Quaker Meetinghouse. 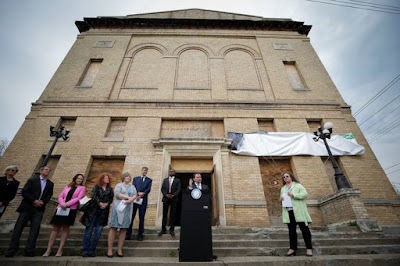 The city of Cincinnati, Ohio has kicked off a $10 million renovation of a historic Masonic temple in the East Price Hill area's Incline neighborhood. Price Hill Lodge 524 was chartered in 1882. 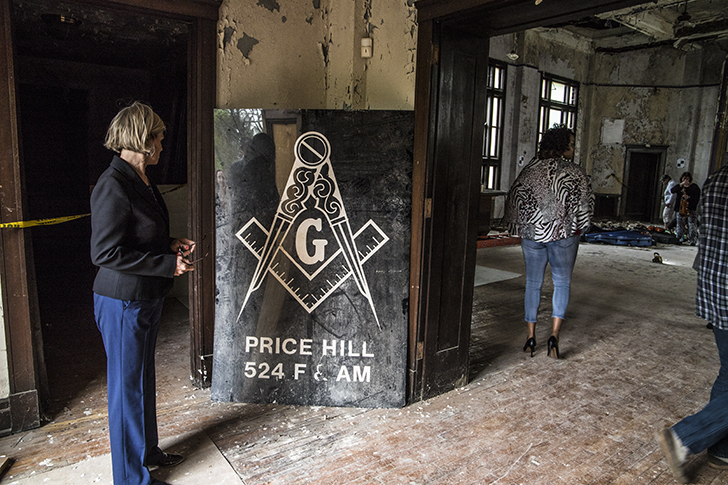 The 21,000-square-foot temple, built in 1911, was the home of the Price Hill Lodge until 1989, when they merged with the nearby North Bend Lodge 346. That lodge still flourishes today. Mayor John Cranley and other city officials will be on site at 11 a.m. to help launch the project at 3301 Price Ave., which is being funded in part with a $3 million grant from the city. The project also received historic tax credits. Plans call for the 21,000-square-foot historic lodge in the growing Incline District to be converted into an arts and event venue called the Incline Arts and Event Center. The neoclassical building was designed by renowned Cincinnati architect Samuel Hannaford, who also designed some of the city's best known landmarks, including Music Hall and City Hall. MYCincinnati Youth Orchestra, which will be the main tenant in the building, will perform Thursday at the kickoff ceremony for redevelopment of the building, which has been vacant for decades. The lodge closed in 1989. The building is four stories tall and features two two-story auditoriums. 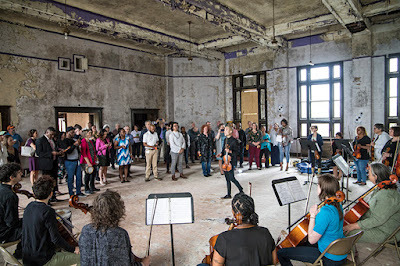 Plans are to have concerts featuring Price Hill Will's 110-member youth orchestra, as well as other attractions. 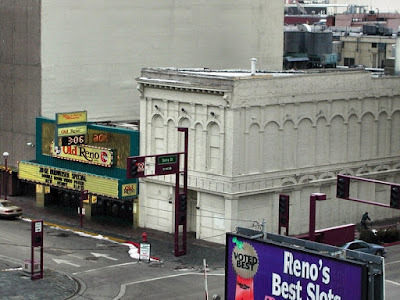 The oldest purpose built Masonic temple in Reno, Nevada at 98 Commercial Row managed to survive from 1872 until 2019, but local efforts to save the empty, beleaguered structure ended in January. The Reno Masonic Lodge was built when Ulysses S. Grant was president shortly after the Comstock Lode of gold and silver was struck in Virginia City. 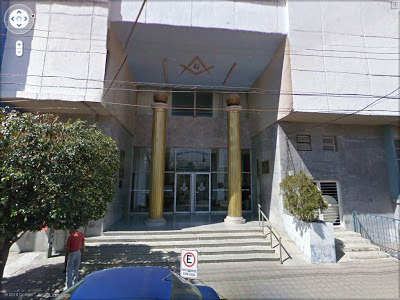 The Reno Mercantile/Masonic Lodge No. 13 building, at 98 W. Commercial Row, was the oldest standing commercial structure in Reno when it was razed three months ago to make way for a new downtown hotel. But the demolition crews at the site worked with preservation experts to remove what important relics and details that could be saved. This past week, the lodge's original 1872 cornerstone was opened and its contents displayed for the public. There were 40 items packed inside of the cornerstone's cavity. 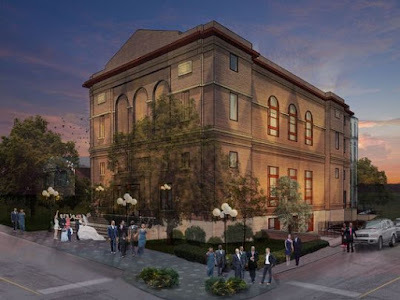 Reno mayor Hillary Schieve presided over a public unveiling ceremony at Cargo Concert Hall at Whitney Peak Hotel, along with members of the Nevada Historical Society and Historic Reno Preservation Society. Nevada's Grand Master and members of Reno Lodge 13 were on hand for the occasion. Items placed in the lead box included silver dollars minted in Carson City and San Francisco, and a piece of wood from Sutter's Mill where the discovery of gold sparked the California Gold Rush. There was a quartz specimen from the drill at Sutter's Mill in Coloma, California, a harmonica, a business card from the Young Men's Christian Association offering "Spirited Refreshments" for 25 cents, and a copy of the Virginia Enterprise in nearby Virginia City where Brother Samuel Clemens began his newspaper career during the 1860s before adopting his pen name of Mark Twain. "We knew we were searching for this cornerstone and we hoped we might find a time capsule but when we actually did, we were all so excited that we didn't even know what our first move should be," Niki Gross, Managing Director of Whitney Peak Hotel said. "Who do we call? 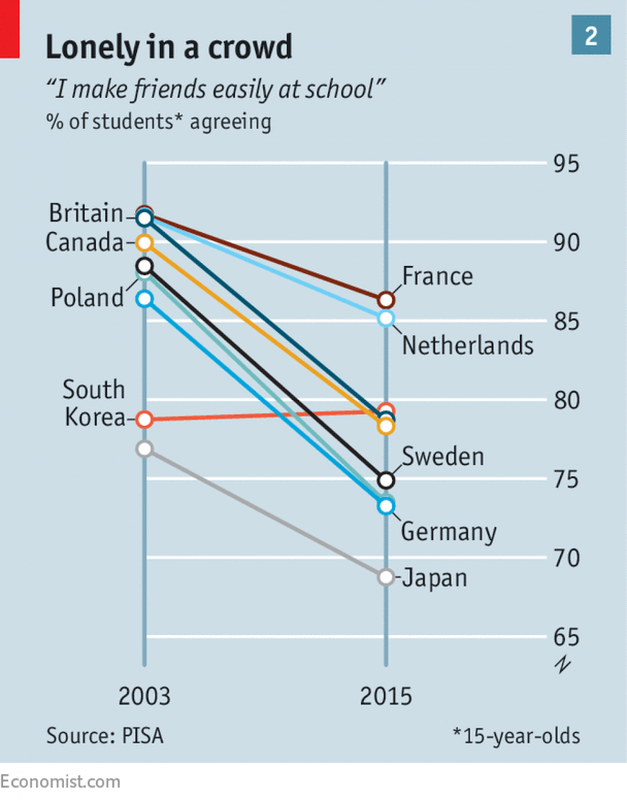 Who do we tell?" The Whitney Peak Hotel owners also own the property where the Masonic Lodge once stood. They got help from historians and archaeologists to carefully pick through the time capsule. It included nearly a dozen newspapers from northern Nevada and California and a variety of 19th century coins. "English sovereigns, coins from Mexico, silver dollars from Carson City and San Francisco," Catherine Magee, Director of the Nevada Historical Society said. Other items included a harmonica, tuxedo studs, an arrowhead, a Masonic manual and many other artifacts. Most of the items are in one piece but some of the papers did get wet and muddy. "A lot of that material has disappeared, so it's always fabulous to see the original pieces," Magee said. "It's been a source of pride for northern Nevada masonry to have the oldest purpose building lodge in town and oldest commercial building," Steve Robison, Grand Master of Mason's of Nevada said. People from around northern Nevada attended the event, to see what the Masons left in the time capsule. 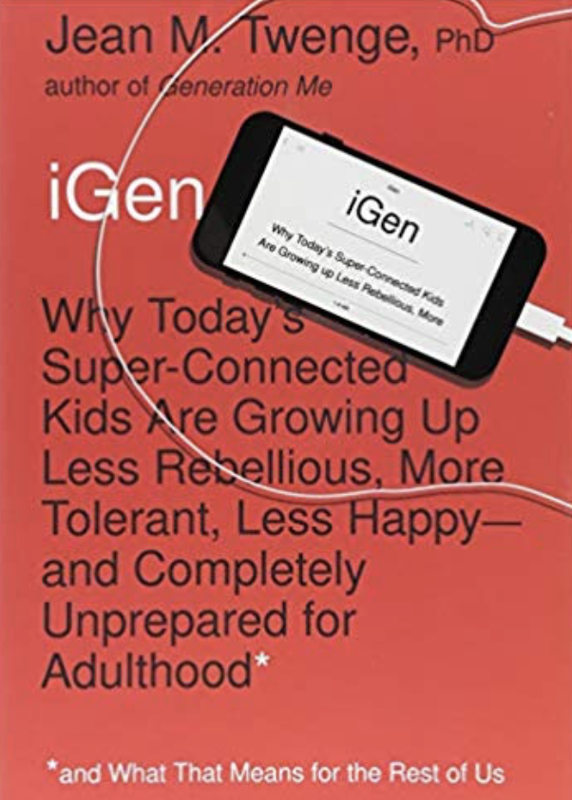 "It's like they sent us a note of what was important to them at the time, what the culture was like at the time," Nathan Digangi, Worshipful Master of Reno Lodge #13 said. "It shows us that people really wanted to share with us, here in the future, not knowing when that future was and also things that were really important to the Masons at the time," Magee said. Magee hopes most of the items will go to the Nevada Historical Society but that some could be loaned to a Masonic museum or stay on the Whitney Peak property. Gross says the plan is to build a five-story Extended Stay on the vacant property, using some of the original materials from the Masonic Lodge. It would also include the Masons, who would place the building's cornerstone, possibly with another time capsule. "We might get a community process going to see how we might approach something like that," Gross said. 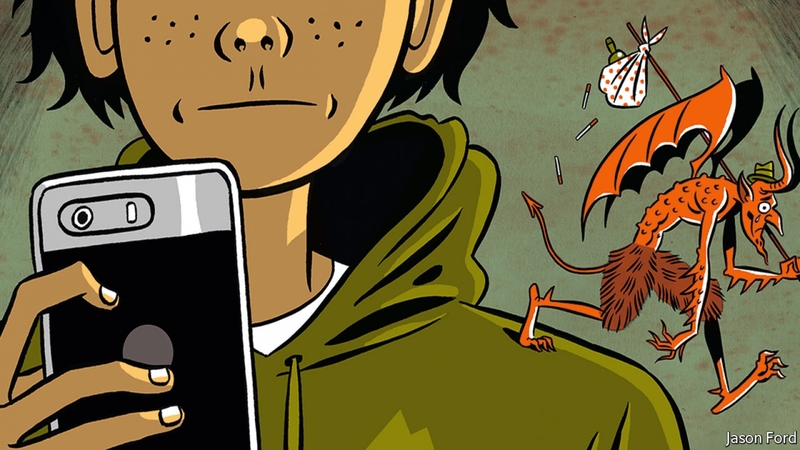 "It would be a really fun idea to incorporate that into the next phase." "The fact that they're preserving all that and making use of it, it's going to speak for generations," Digangi said. The Reno Mercantile/Masonic Lodge No. 13 building survived two major fires in the 1870s, and the growth and expansion of the city's downtown. 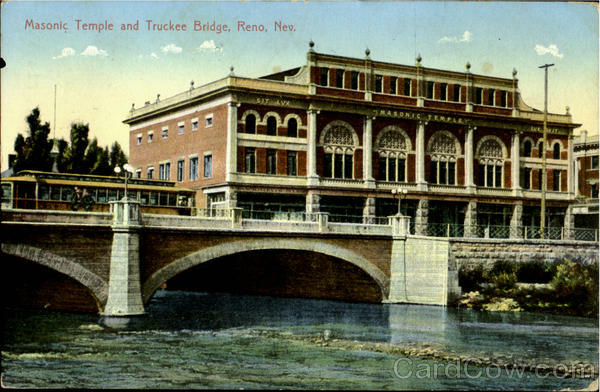 As Reno grew in size and prominence, Reno Lodge 13 played a larger role in Nevada Freemasonry. Outgrowing their original home, the lodge vacated their old lodge 1872 building, and erected a new building in 1905 on the northwest corner of Virginia Street next to the newly completed Virginia Street Bridge, along the Truckee River. However, Reno Mercantile continued in business in the old building until 1970, after which it was occupied by a succession of commercial businesses including a pawn shop. 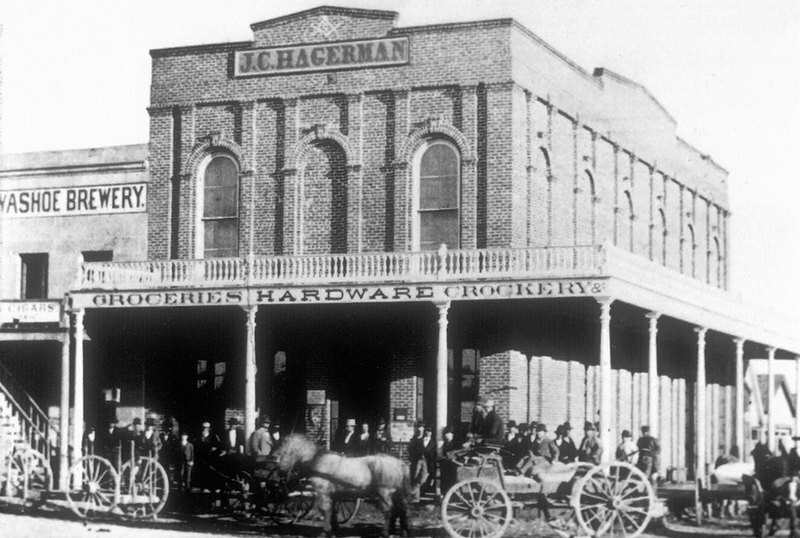 Most recently, the original building served as storage for Fitzgerald’s Casino (now renovated into the Whitney Peak Hotel). In October 3, 1953, Reno No. 13 built a large addition immediately west of their existing 1905 structure. A devastating fire destroyed the oldest part of the original Virginia Street structure August 15, 1955. The burned out structure was razed and replaced by the now existing three story building in 1967. In the photo above, three buildings shown form the Lodge's property. The tall, pinkish- white four-story building on the left is the older 1953 portion, the green building on the right is the portion rebuilt after the fire in 1967, and they are connected by the narrow vertical gray section in the center. 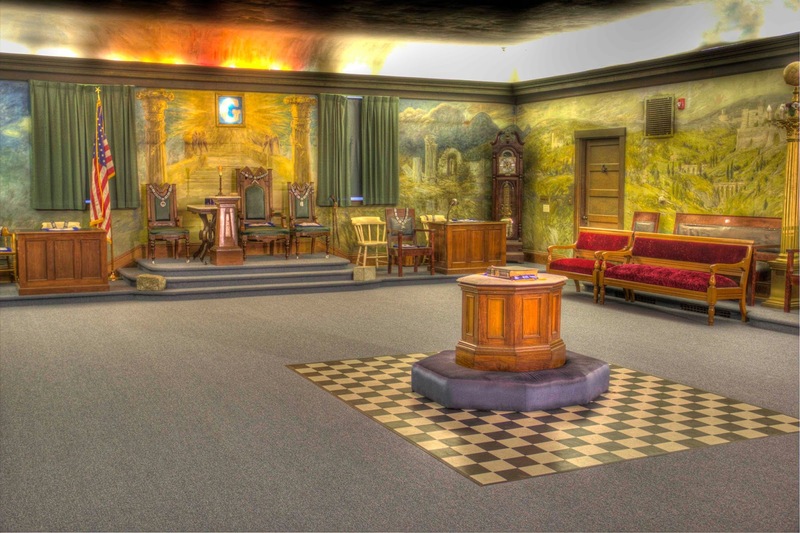 Today the combined structures serve the needs of several Masonic lodges and appendant bodies: Reno Lodge 13, Mount Rose 40, Pyramid 43, along with the York Rite bodies, the Scottish Rite Orient of Nevada, and the Grand Lodge all call it home. 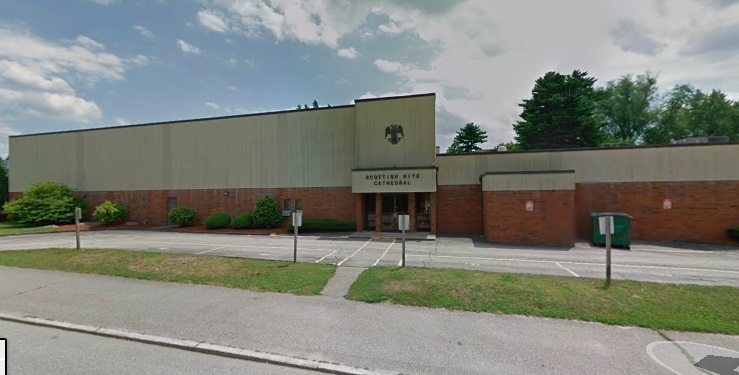 The buildings include three separate lodge rooms, a banquet hall, the Grand Lodge offices and Grand Lodge Library/Museum, Scottish and York Rite offices, along with several administration and storage areas. The fourth floor is a 400-seat theatre. All of the first floor and most of the second are available for commercial rental. By sheer accident, I'm in Massachusetts this week, south of Boston in Middleboro. And this happens to be the 244th anniversary of the famous ride of Brother Paul Revere. In popular culture and what passes for history these days, Paul Revere’s role in the American Revolution has been reduced to a town crier on horseback, albeit a romantic one. 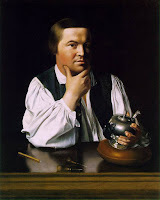 Paul Revere, a well-known silversmith, would become immortalized for his nighttime ride as the messenger proclaiming the approach of British troops at Lexington and Concord in April of 1775, when he and fellow Freemason William Dawes succeeded in warning the local militias. Longfellow's legendary telling aside, author David Hackett Fischer’s 1994 book Paul Revere’s Ride has gone a long way to place him in a much more important position than just Brown Beauty’s screaming jockey. He was a large, burly man, and hardly had the appearance of an artisan skilled in silversmithing and engraving. 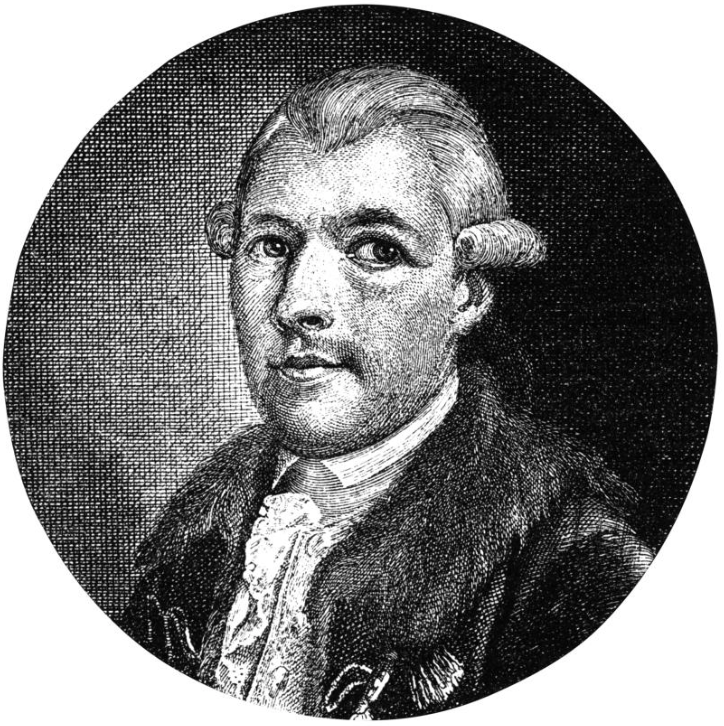 Paul Revere first came to the attention of British authorities and the general public back in 1765 when he began to engrave and publish pro-dissident political drawings and cartoons. In 1770, he created a notorious (and largely fictitious) engraving dramatizing the so-called 'Boston Massacre' that demonized British troops as murderers of Boston citizens, and proudly signed his name to the work. The famous work cemented the image of English tyranny in the minds of colonists. 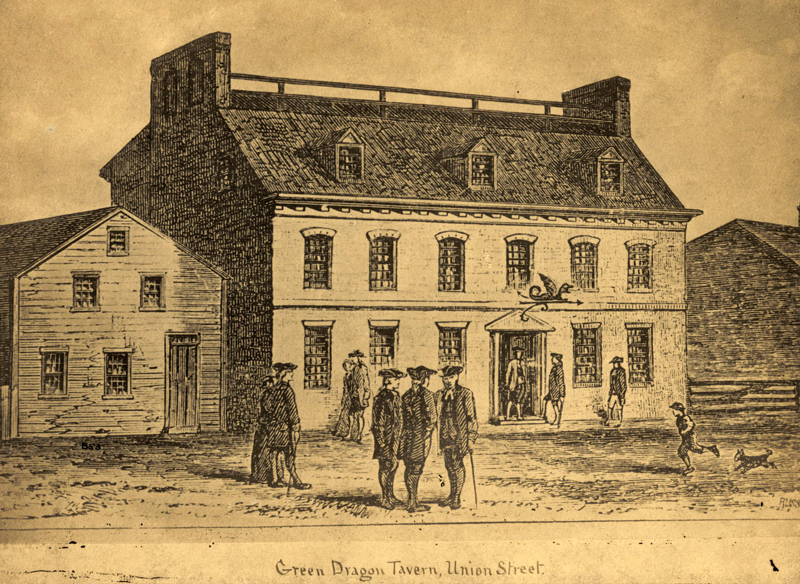 Revere was a central figure in all of the many pro-revolutionary groups that met at the Green Dragon Tavern, famed meeting place of Boston's Lodge of St. Andrews. In 1773, Revere was one of the ringleaders of the Boston Tea Party, along with Dr. Charles Warren, as members of the North End caucus. He would serve the lodge as its Worshipful Master in 1770-71, 1777-79 and again for 1780-82. 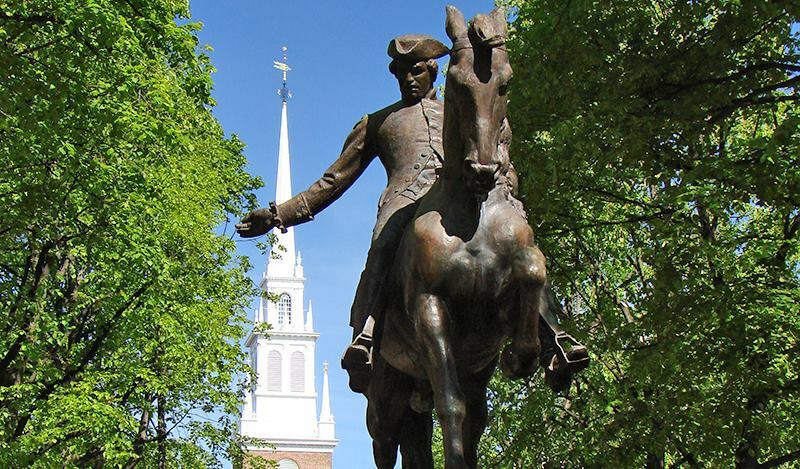 In 1775, Paul Revere was the Senior Grand Deacon in the St. Andrew’s Grand Lodge officer’s line and Dr. Joseph Warren’s right-hand man. When the word came in from all over Boston that the British troops were assembling a small fleet of longboats on April 18, 1775, Warren, the Sons of Liberty and the St. Andrew’s members all knew British General Gage’s troops would be on the move. The events of April 18th and 19th are the shared folklore of America. 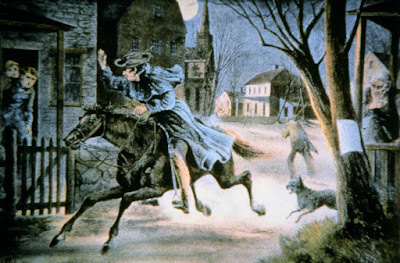 Revere and fellow Mason William Dawes were dispatched to alert Lexington and Concord to the impending arrival of the British regulars, and to warn Brother Mason John Hancock, Sam Adams, and other members of the Massachusetts Provincial Congress that they were being hunted. The “one if by land” lantern that was hung in the steeple of the Old North Church was placed there by church sexton Robert Newman, who would go on to join Boston's St. John’s Lodge in 1783 and then St. Andrew’s Royal Arch Chapter in 1794. The long-attributed claim that Revere hollered "The British are coming!" is inaccurate, since technically at the time the Massachusetts colonists were mostly British. 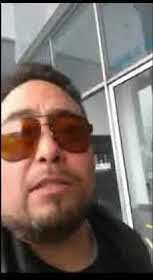 His warning was more accurately that "The Regulars are coming out!" 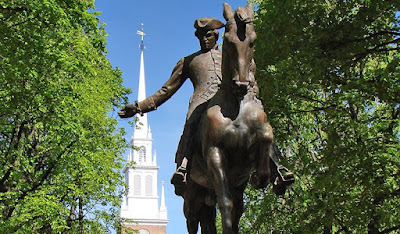 Revere's mission took him through Charlestown and across the Charles River, then onward toward Lexington dodging British army patrols and alerting patriots all along the route. 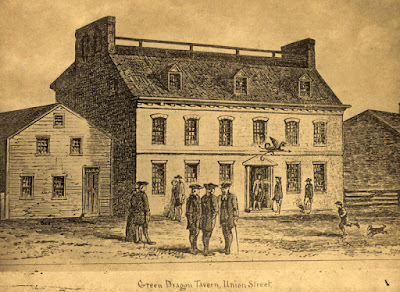 At Lexington, Revere and Dawes met up with Dr. Samuel Prescott, and headed out to warn Concord, where patriots were storing a large cache of weapons and gunpowder. At Medford, Revere was briefly captured by a patrol of British soldiers. 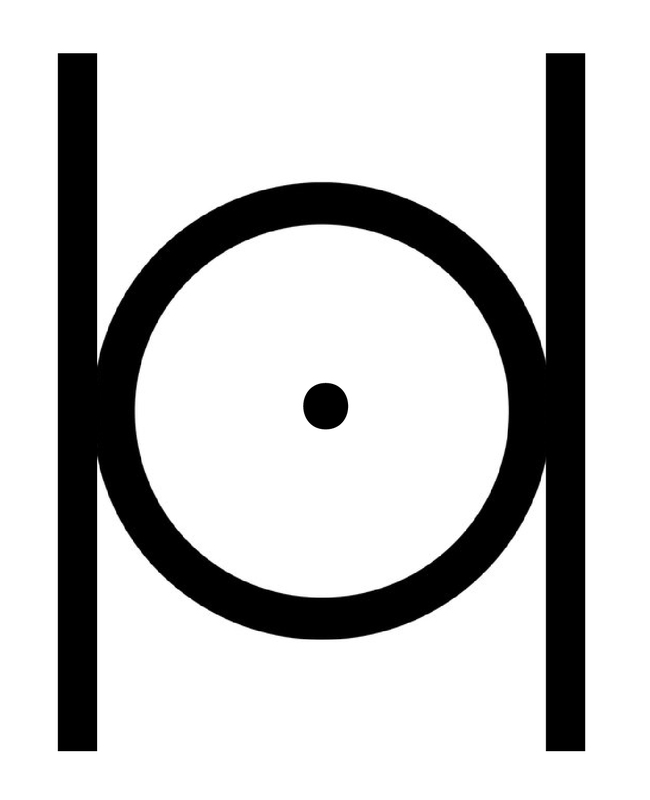 Some say he talked his way out of being arrested or shot, but Masonic folklore claims that he gave a Masonic sign and was released by soldiers who were brethren. Revere managed to make it to Woburn, but Dawes was also detained. Prescott managed to get all the way to Concord and completed the mission. Adams and Hancock were successfully warned and hid out in Burlington, escaping arrest. 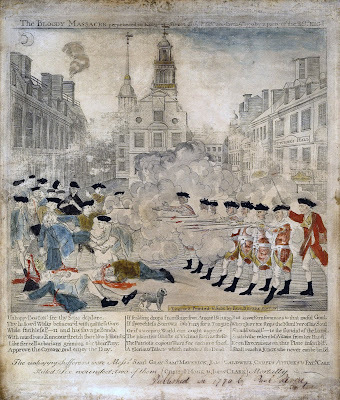 April 19th brought "the shot heard round the world" and the official beginning of the American Revolution, which is another story for another time. 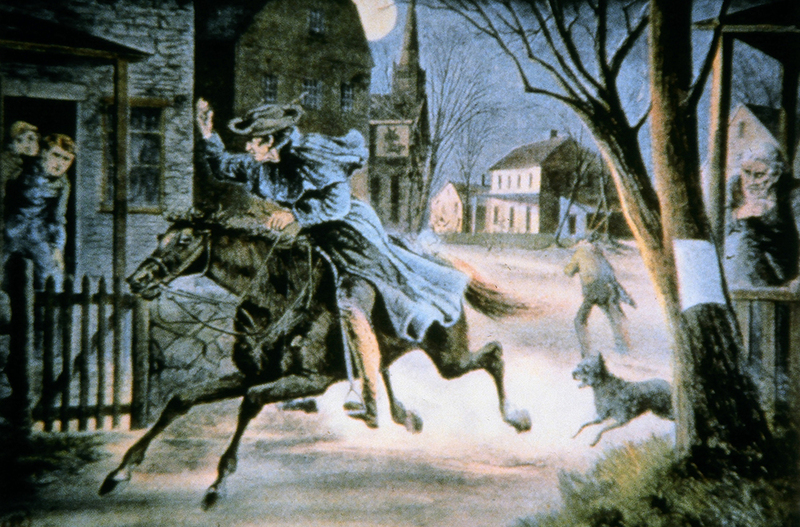 Paul Revere would serve the Patriot cause throughout the war, and tried his hand as a military commander. After the British evacuated Boston, a regiment of artillery was raised, of which Paul Revere was made Major. Among other things, he restored the cannon to usefulness which the British had put out of commission. Later, in 1776, he was made Lieutenant-Colonel and remained in service throughout the war with mixed results. Later in the war, he would be the artillery commander at the humiliating Penobscot Expedition, which would go down in history as the greatest naval disaster in American history until Pearl Harbor. But he would continue to serve as a cannon maker and gunpowder manufacturer until the war’s end and even made anchors, spikes, sheathing and pumps for warships like the U.S.S. Constitution. He survived the war, and he fittingly engraved the first Great Seal of the United States. Massachusetts' Masonic grand lodge history before and after the Revolution is more hectic than most American states. When the Massachusetts Grand Lodge was chartered by the Grand Lodge of Scotland in 1769, with Dr. Joseph Warren as its Grand Master, the independently established Lodge of St. Andrew was a part of it. 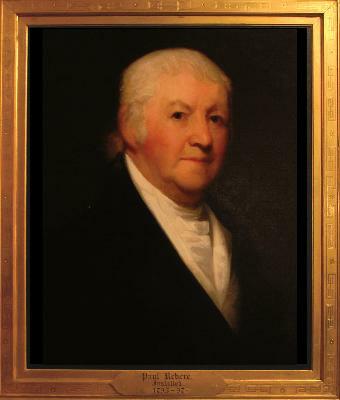 Paul Revere served as Junior Grand Warden 1777-79, Senior Grand Warden 1780-83, and Deputy Grand Master 1784-85 and 1791-92. When a union of the Massachusetts Grand Lodge and the Saint John's Grand Lodge was agreed to, forming the Grand Lodge of Masons in Massachusetts in 1792, Revere was its second Grand Master from 1795-97. As Grand Master, he laid the cornerstone of the Massachusetts statehouse in Boston, with Masonic ceremonies. 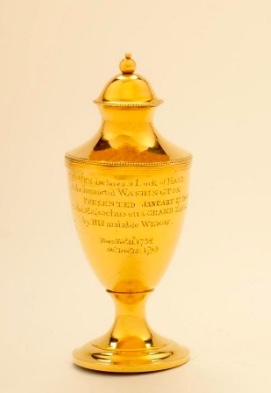 One of the greatest treasures of the Grand Lodge AF&AM of Massachusetts is small golden urn created by Revere that holds a lock of George Washington's hair (photo). "This W. Lodge, having chosen you for their Master and Representative, it is now incumbent upon you, diligently and upon every proper occasion, to enquire into the knowledge of your fellows, and to find them dayly imployment, that the Art which they profess may not be forgotten or neglected: you must avoid partiality, giving praise where it is due, and imploying those ln the most honorable part of the work who have made the greatest advancement, for the encouragement of the Art. You must preserve union, and judge in all causes amicably and mildly, preferring peace. "That the Society may prosper, you must preserve the dignity of your office, requiring submission from the perverse and refractory, always acting and being guided by the principles on which your authority is founded. You must, to the extent of your power, pay a constant attendance on your Lodge, that you may see how your work flourishes, and your instructions are obeyed: You must take care that neither your words or actions shall render your authority to be less regarded, but that your prudent and careful behavior may set an example, and give a sanction to your power. "And as brotherly love is the cement of our Society, so cherish and encourage it that the Brethren may be more willing to obey the dictates of Masons, than you have occasion to command. 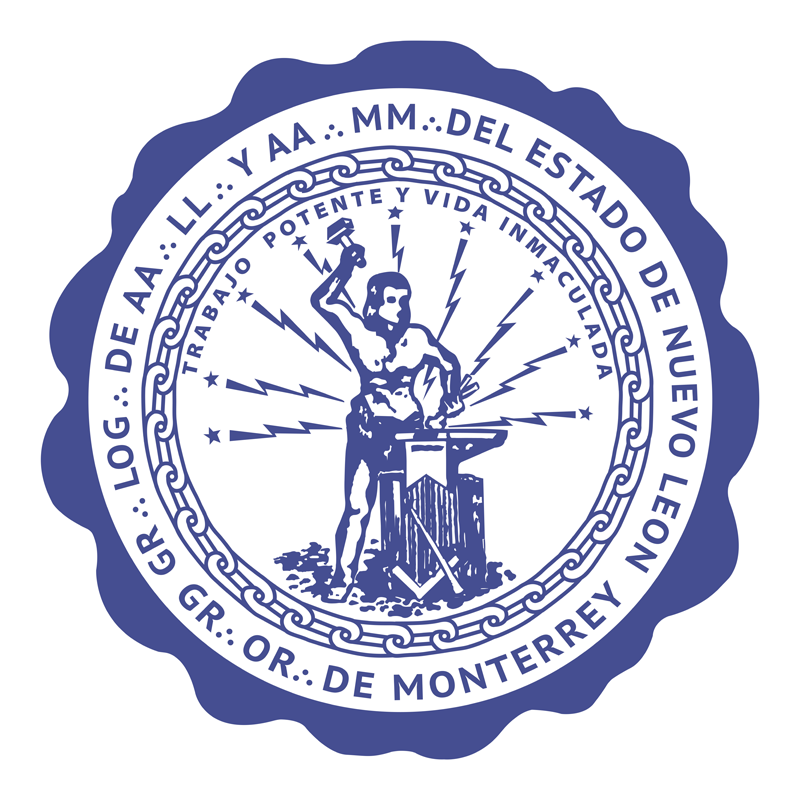 "And you, the Officers of this Worshipful Lodge, must carefully assist the Master in the discharge and execution of his office; diffusing light and imparting knowledge to all the fellows under your care, keeping the Brethren in just order and decorum, that nothing may disturb the peaceable serenity or obstruct the glorious effects of Harmony and Concord; and that this may be the better preserved, you must carefully inquire into the character of all candidates to this honorable Society, and recommend none to the Master who in your opinion are unworthy of the privileges and advantages of Masonry, keeping the Cynic far from the Ancient Fraternity, where Harmony is obstructed by the superstitious and morose. You must discharge the Lodge quietly, encouraging the Brethren assembled to work cheerfully, that none when dismissed may go away dissatisfied. 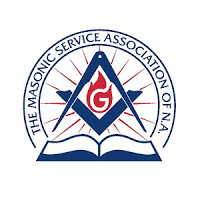 "And you, Brethren of this Worshipful Lodge, learn to follow the advice and instruction of your officers, submitting cheerfully to their amicable decisions, throwing by all resentments and prejudices towards each other; let your chief care be to the advancement of the Society you have the honor to be members of; let there be a modest and friendly emulation among you in do ing good to each other; let complacency and benevolency flourish among you; let your actions be squared by the Rules of Masonry; let friendship be cherished, and all advantages of that title by which we distinguish each other, that we may be Brothers, not only in name, but in the full import, extent and latitude of so glorious an appellation. "Finally, my Brethren, as this association has been carried on with so much unanimity and concord (in which we greatly rejoice), so may it continue to the latest ages. May your love be reciprocal and harmonious. While these principles are uniformly supported, this Lodge will be an Honor to Masonry, an example to the world, and therefore a blessing to mankind. "From this happy prospect I rest assured of your steady perseverance, and conclude with wishing you all, my Brethren, joy of your Master, Wardens, and other officers, and of your Constitutional union as Brethren. 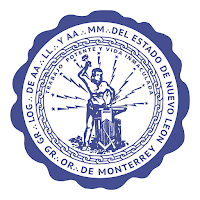 "Brother Grand Secretary,— It is my will and pleasure that you register this Lodge in the Grand Lodge Book, in the order of Constitutions, and that you notify the same to the several Lodges." 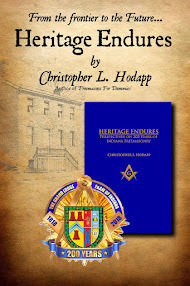 Partially adapted from Solomon's Builders: Freemasons, Founding Fathers, and the Secrets of Washington DC by Christopher L. Hodapp. For more Masonic information about Paul Revere, see the extensive Masonic genealogy page HERE. We packed up the Hodapp three ring circus into the Airstream this week and we're traveling around New England through the end of April. 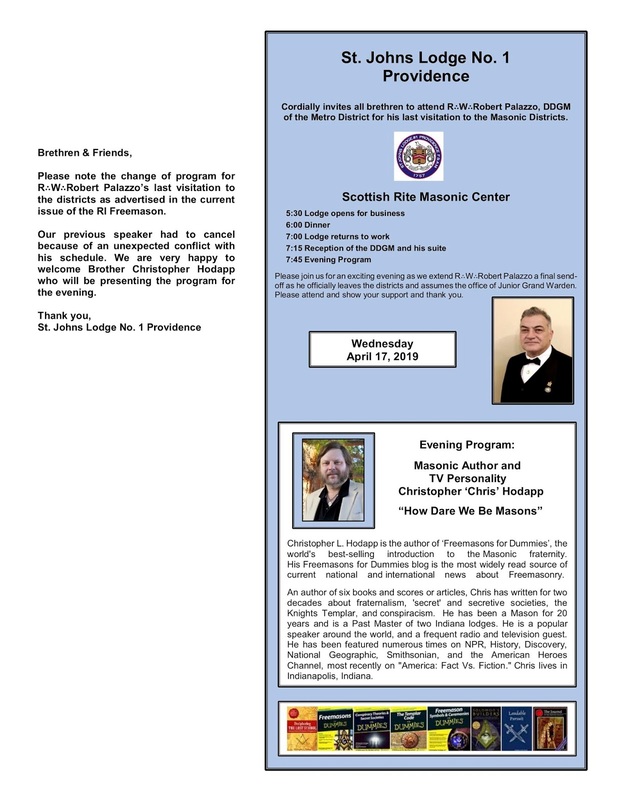 Tonight - April 17 - I'll be speaking at Rhode Island's St. John's Lodge 1 at the Scottish Rite Masonic Center in Providence. The event is RW Robert Palazzo DDGM's last visitation to the Masonic Districts. Lodge opens at 5:30PM; Dinner at 6:00; Lodge reopens at 7:00; and I start yakking at 7:45. 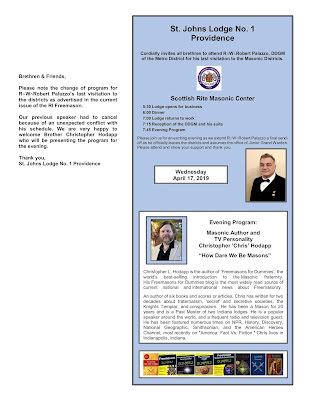 Next, I'll be speaking at the Masters and Warden's meeting at Arundel Lodge 76 in Kennebunkport, Maine on April 25th. Not sure of the time as of now, but I'm guessing that 6:30-ish is probably a safe bet. 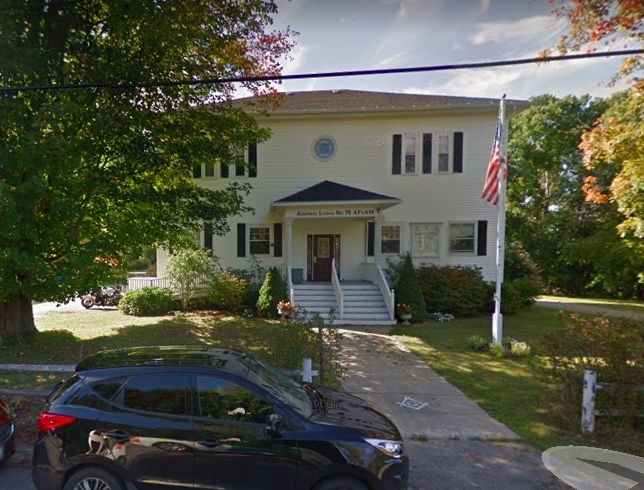 Arundel Lodge is located at 10 North Street in Kennebunkport. Finally, after hearing about it for many years, I will be attending the 2019 MasonicCon at Ezekiel Bates Lodge in Attleboro, Massachusetts on Saturday, April 27th. I won't be speaking, but I'll be there with a vendor's table and a stack of books if anyone is so inclined. This annual blowout gets bigger every year. The event is open 9:00AM - 4:00PM, and tickets are available at the door. The lodge is located at 55 Park Street in Attleboro. For the complete lineup of speakers and other information, visit the Masonic Con 2019 website HERE. Meanwhile, we're camped out at the KOA in Middleborough, Massachusetts. While driving through town today, I stopped in at May Flower Lodge AF&AM and toured their magnificent building. The lodge moved into the historic 1800 Horatio Barrows home back in 1977, and they have preserved much of the house's original furnishings and feel. Many thanks to WB Bill Allison, the lodge's Secretary, for the tour. 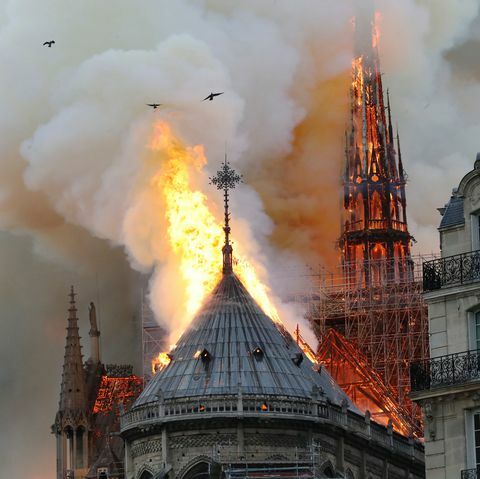 Monday's horrible news of the fire that destroyed so much of Paris' Notre Dame Cathedral was immediately followed by a global outpouring of both grief and generosity. By Tuesday afternoon, over one billion dollars (US) had already been pledged by people both in and outside of France for the rebuilding efforts. 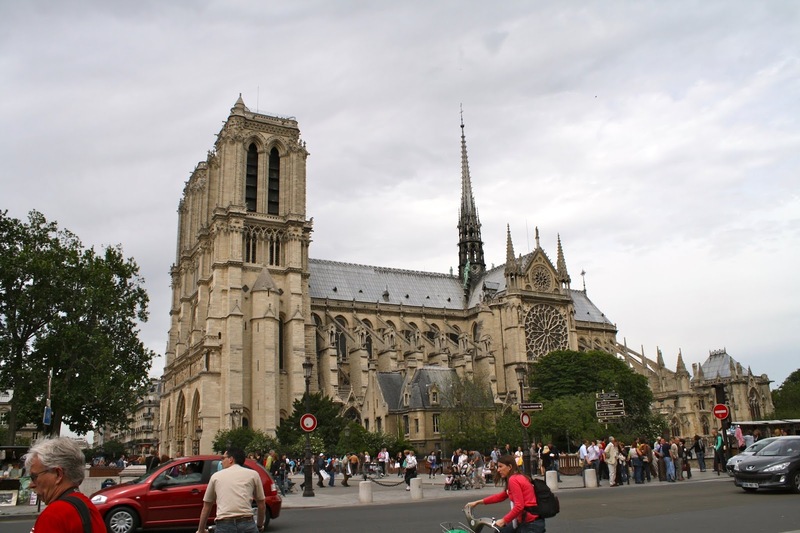 The link to make a targeted online donation to the GLNF Foundation for the Notre Dame restoration is in French HERE. This is NOT a GoFundMe or similar questionable link. 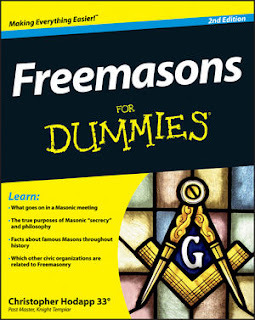 It is legitimately the Grand Lodge's official donation site. Be sure you understand the French instructions on the page, as it specifies whether your donation is a one-time or monthly gift. 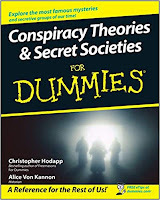 There are already lots of bogus fund raising links being circulated. As for legitimate non-Masonic and other U.S.-based organizations also raising funds for Notre Dame's restoration, see How to donate to Notre Dame Cathedral relief efforts on CNet.com. 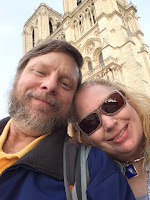 Alice and I heard the news about Notre Dame Cathedral on the radio Monday afternoon as we drove to Massachusetts, and after we set up camp, we went looking through what photos we have on our computers dating back to at least 2003 or so. Every time we have visited Paris, we went to Notre Dame and almost always followed the same path. 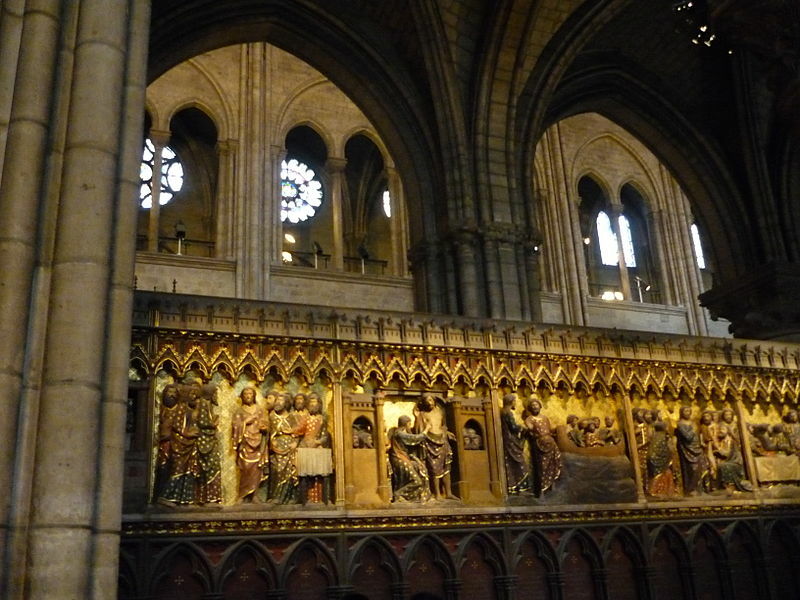 We entered the west doors late in the afternoon, then filed along the north aisle, peering into each of the small chapel niches and discovering a new surprise every time. 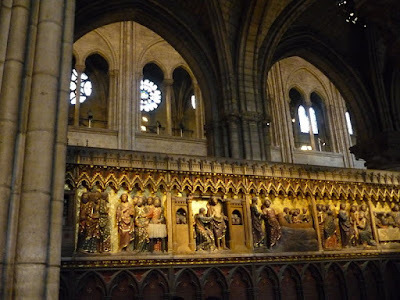 We walked around the altar at the east end, pausing to soak in the intricate wooden bas relief over the choir ambulatory that depicted Christ's life. 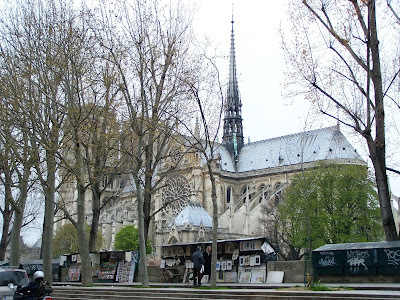 We'd file through the reliquary chapel and try to absorb the enormity of the history and culture and tradition contained in just that tiny area with its irreplaceable treasures. I'd pause to photograph the south and west rose windows as the sun still illuminated them. If there was a Mass, we'd sit to the end. 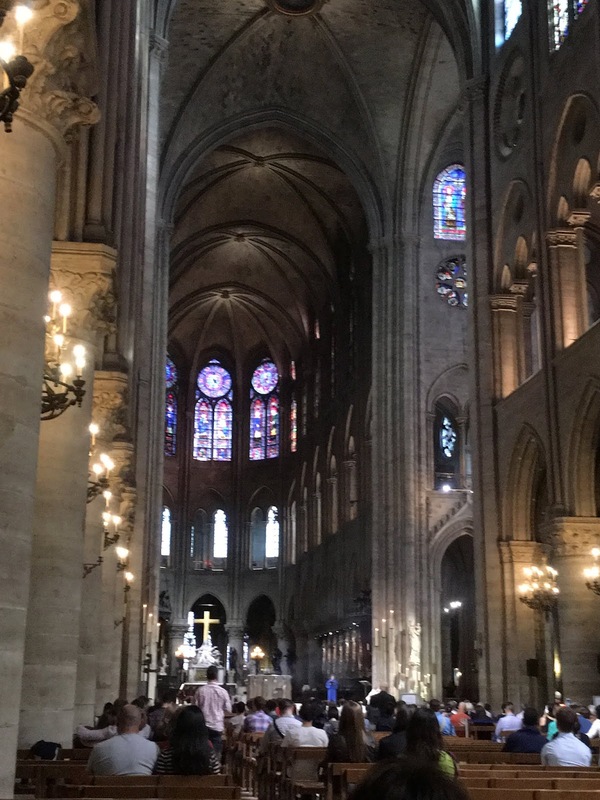 If there was a choir or organist, we'd listen for a long while as the sound soared and echoed and reverberated throughout the stone walls and vaulted ceiling. 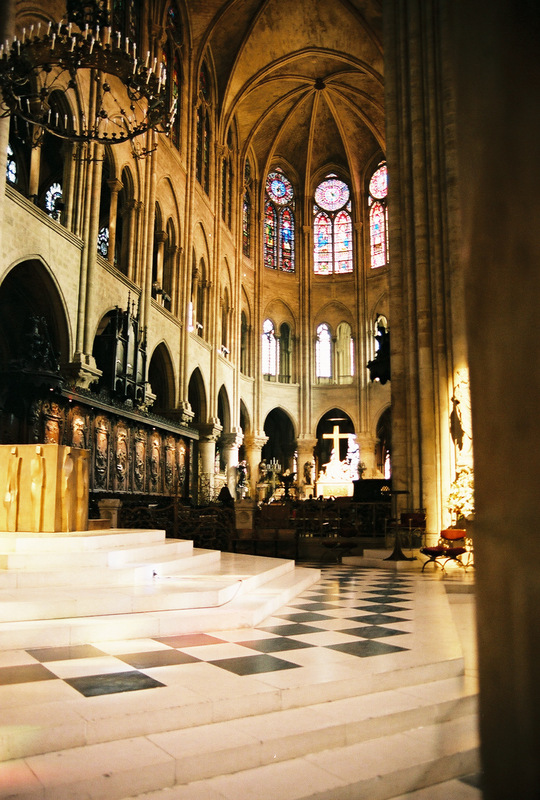 Alice would insist on lighting offering candles or having a rosary, or medal blessed by one of the priests. We'd take one last look to the golden cross in the East, then exited and went around the north side to visit the junk shops on the narrow street that clings to the shadowed north side. At the south end of the cathedral, we always turned back and shot photos of the side that so many visitors miss - the Garden of John XIII with its breathtaking view of the spire and the magical buttresses. Sometimes we'd climb down to the small, nearly hidden memorial of the Holocaust beside the bridge. 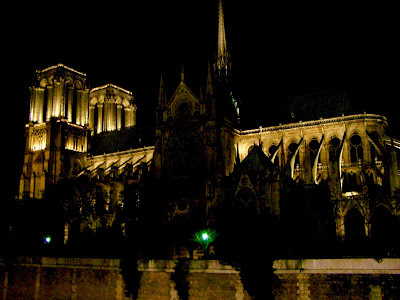 Then across the Pont l'Archeveché and the Quai for dinner in the fading light as the Cathedral's night lights came on. It is looking as though the fire was not the result of maliciousness, terrorism, or even the Luftwaffe. 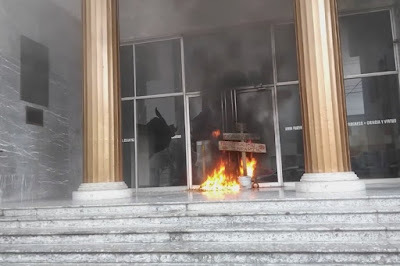 Instead, it most probably was caused by accident, proving that in the 21st century not only can we not achieve greatness anymore - we can't even be trusted to preserve what greatness we have inherited from the past. 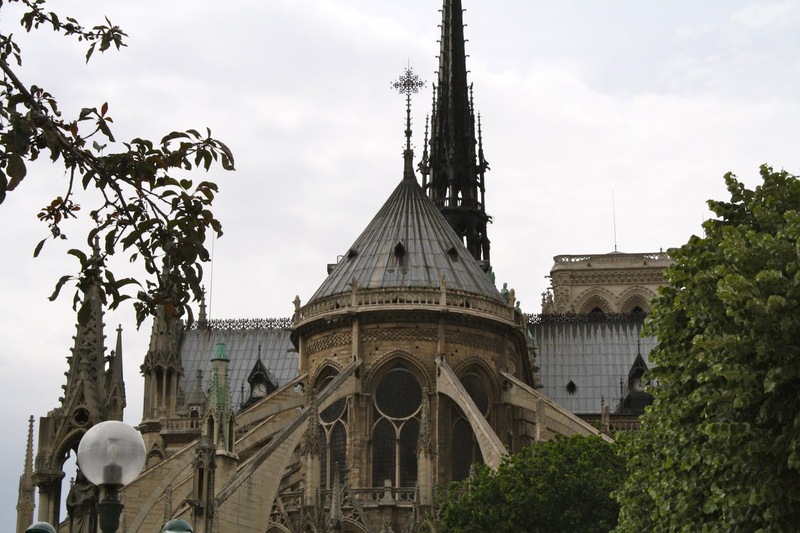 The wooden timbers that burned last night have been part of that roof since 1160. 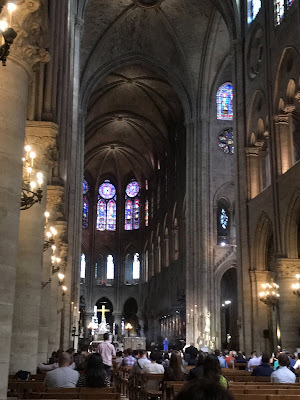 "[I]n some ways the future of civilization in Europe will be decided by our attitude towards the great churches and other cultural buildings of our heritage standing in our midst. 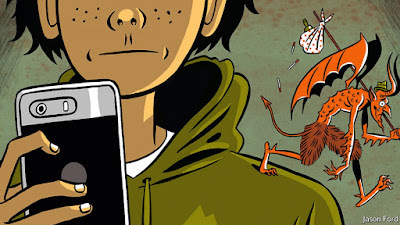 Do we contend with them, ignore them, engage with them or continue to revere them? Do we preserve them? 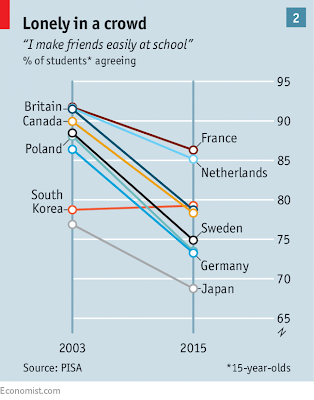 "Though politicians may imagine that ages are judged on the minutiae of government policy, they are not. They are judged on what they leave behind: most of all on how they treat what the past has handed into their care. Even if today’s disaster was simply the most freakish of accidents, ours would still be the era that lost Notre Dame." 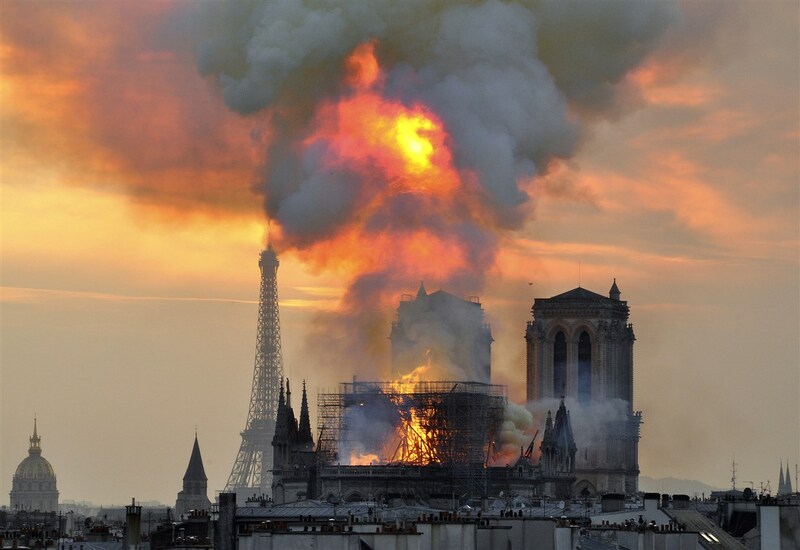 President Macron and the French authorities are putting on a brave face today, saying Notre Dame will be rebuilt. 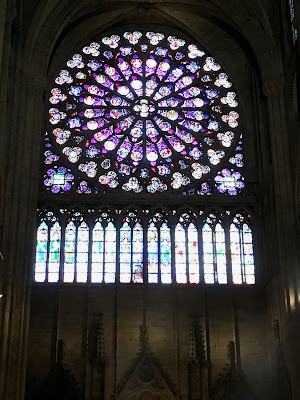 It's withstood indignities, desecration, "the lapse of time, the ruthless hand of ignorance, and the devastations of war" in the past, and so I'm sure it will rise again in time. After all, the destruction - as bad as it is - has left her stone walls standing. Operative Masons will pour in from around the world, and perhaps there will be a new interest by young craftsmen to learn the ancient arts. Perhaps there will be a rebirth of appreciation for what came before us. The most modern materials may partially replace what the fire destroyed, with modern compromises and choices that will put yet another stamp on it for future centuries. But probably not within my lifetime.